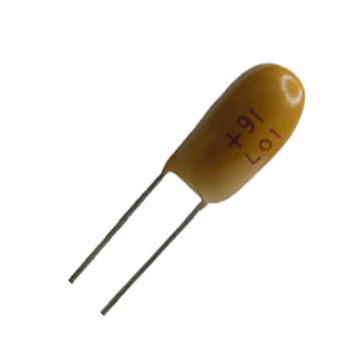 Elecsound is an ISO Certificated manufacturer of high quality, high reliability electronic components, formed in January of 1996. 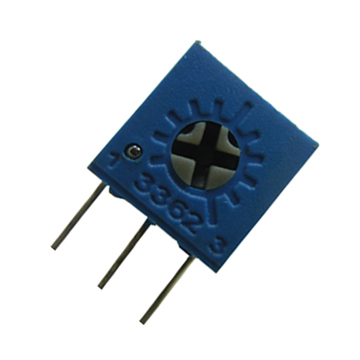 We currently offer a broad range of capacitors, LEDs, Cermet Trimming Potentiometers, PCBs, Zinc Oxide Varistors, Switches and Resistors. We also deal in semiconductors. Our staff has over 10 years of experience with excellent English. All of our employees have a strong work ethic and a strong commitment to provide the high quality products that consistently meet or exceed our customer’s requirements. Along with quality products Elecsound provides prompt replies, competitive prices, on-time deliveries and excellent customer service. The main products we offer are below. Most of our products are lead free. We had excellent reputation with customers for more than 10 years all over the world including Russia, Italy, USA, Canada, Germany, England, Brazil, Turkey, etc. We develop distributors worldwide. We can arrange for samples, manage bank transfers and arrange fast and safe shipping to make it easy to get the products you need. All it takes is an email from you and we will go to work!